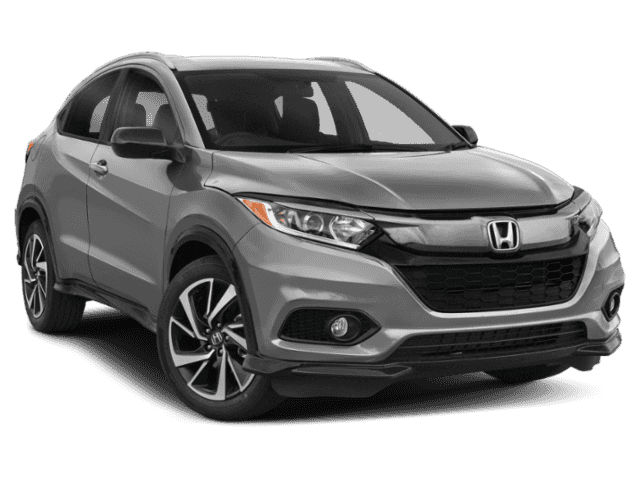 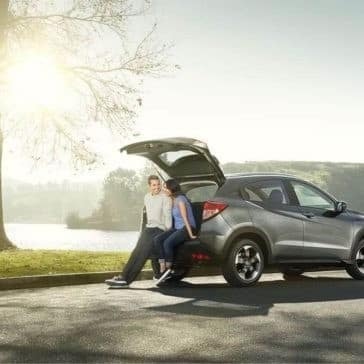 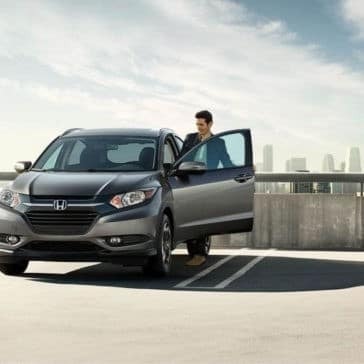 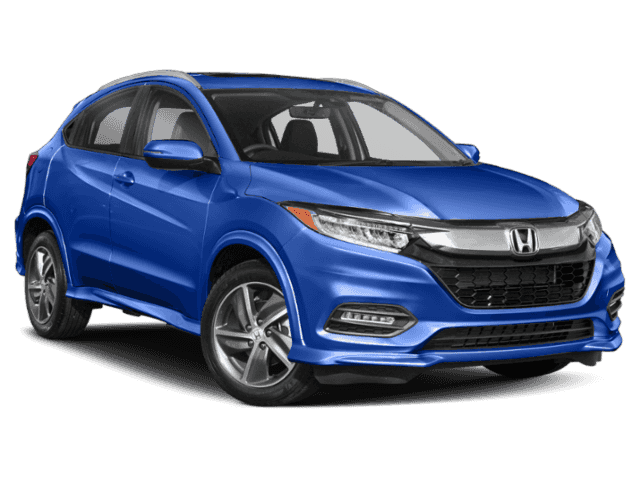 As a modern crossover, the 2018 Honda HR-V offers the latest and greatest technology features. 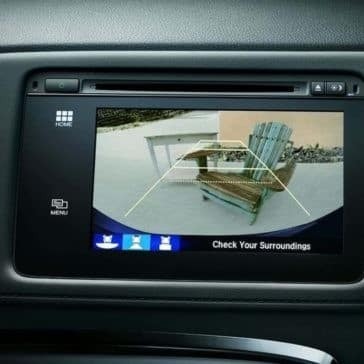 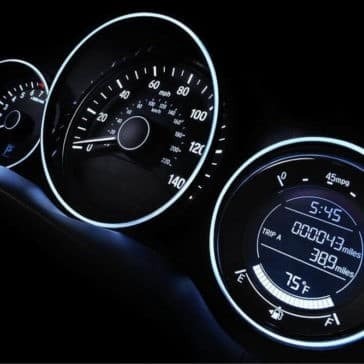 You’ll enjoy these available systems while navigating the streets of Elgin. The new Honda HR-V is the top of its class and is built to perform when it matters most. 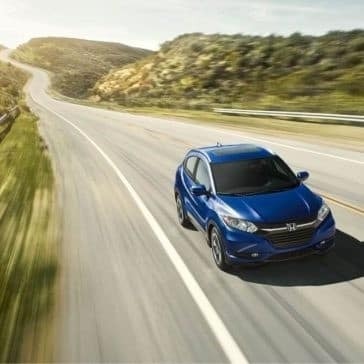 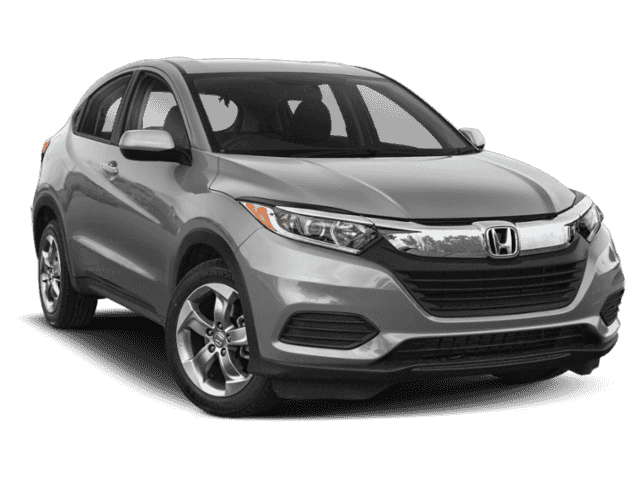 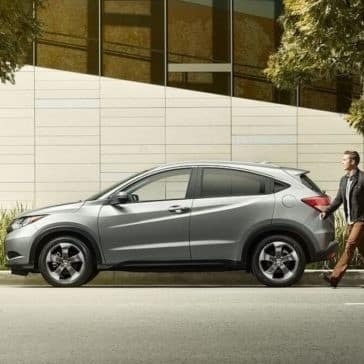 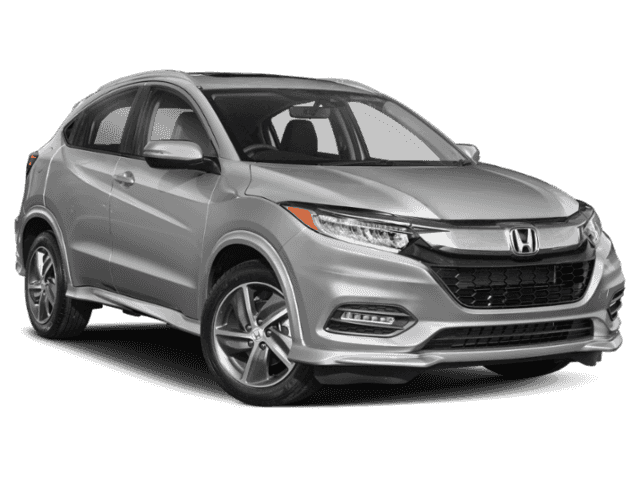 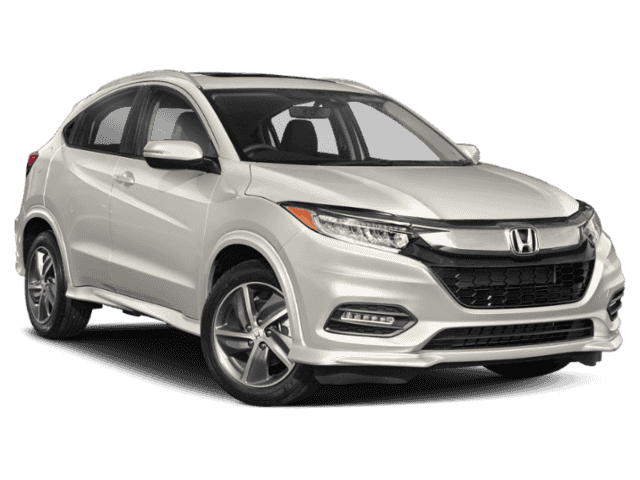 Explore these 2018 Honda HR-V reviews from U.S. News and World Report, Edmunds, and more at Brilliance Honda near Elgin. 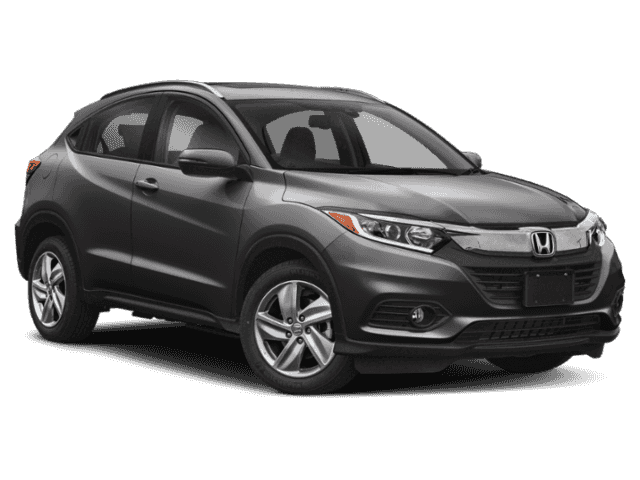 Find out what they have to say about the versatile Honda HR-V interior and more.